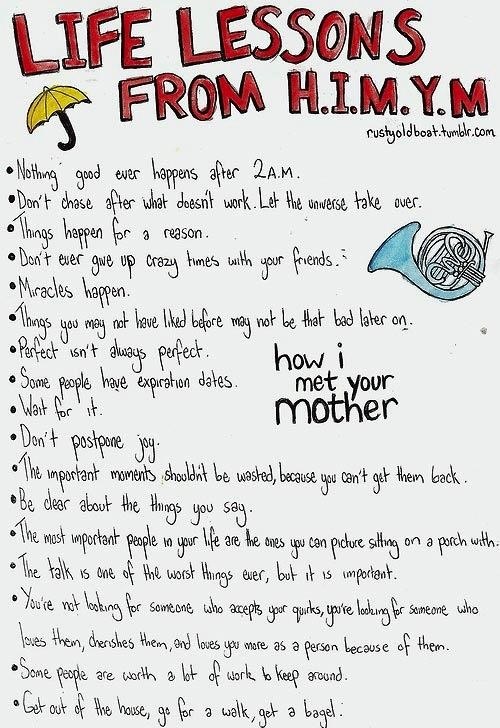 As a fan of "How I Met Your Mother", I know that there are a couple lesson you can get out of it. It's not only a sitcom at times it can be a window into the things that are going on in your life. Let's face it, we all have been like Ted from time to time. I found this list to be pretty good. This is like life warped into a bow for you. Use it. B.o.B x Big Boi "Double or Nothing"
Don't Be That Guy "The Stalker"